Dr. Charles Fay of LoveandLogic.com is an expert at helping parents grow a teen’s brain by leaps and bounds—while helping adults enjoy a less stressful, more fun family life. One strategy for staying out of this trap is to use plenty of questions. 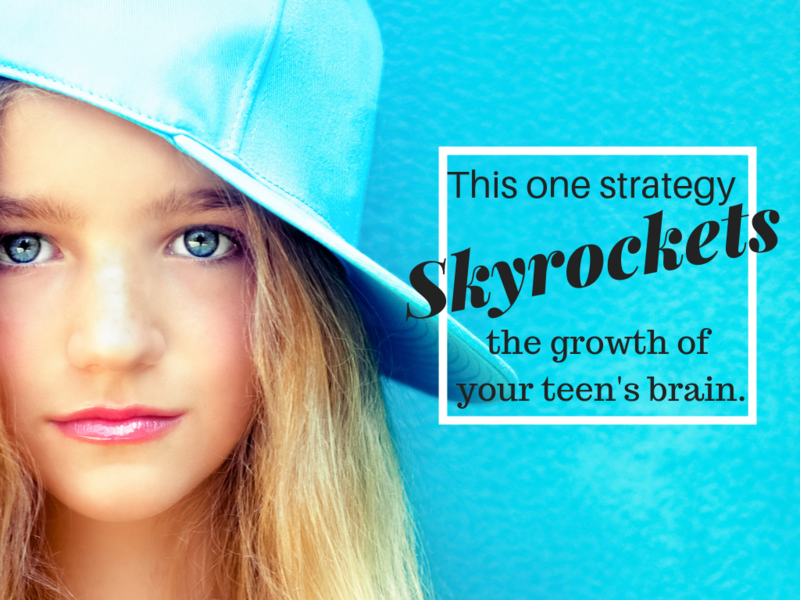 Why does this strategy work for growing a teen’s brain? The human brain naturally seeks closure. When we ask a lot of sincere, good-hearted questions with genuine interest and empathy, it’s like we flip a switch in a teen’s brain that keeps him or her groping through possible answers. Sometimes for long after we’ve left the room. Exactly what tired parents long to hear. Your teen may pretend not to listen to these questions, but don’t worry. The gears are turning more than you’ll ever know. Would you like additional tools for skyrocketing the growth of your teen’s brain, while dialing back the stress in your own life? Check out the Love and Logic® audio CD Raising the Odds for Responsible Behavior. It’s part of a generous suite of products provided for parents and teachers at LoveandLogic.com. I, Jeannie Burlowski, love Love and Logic®. The book Parenting Teens With Love and Logic is on my current list of favorite books to give as gifts. See what other books made my list of top picks. What if you could skyrocket the #growth of your #teen’s #brain in just minutes a day, while decreasing #stress and increasing #fun in your own life? Would you do it? Check out this brilliant #strategy from Dr. Charles Fay of @LoveandLogic. 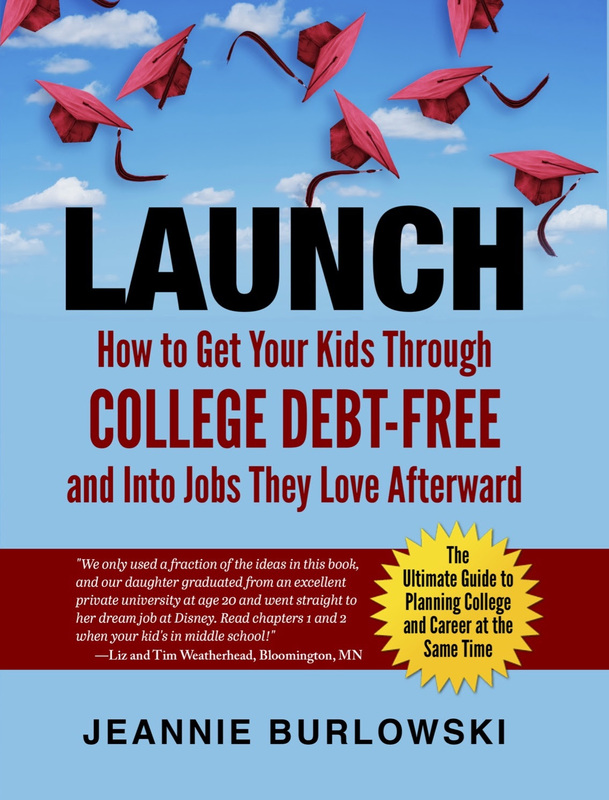 Remember, accelerating a teen’s brain growth is just one part of getting him or her ready to launch after high school. What strategies have you found for growing a teen’s brain by giving him or her lots of practice with thinking? Comment below or LIKE Jeannie Burlowski Author on Facebook, find this post on that page, and let’s talk about it there.